The Starburst slot machine is brought to you by NetEnt and it’s not the usual type of game that I’ve come to expect from these prolific slot machine creators. This mystical slot has a space theme to it with various sparkly Starburst gems, as you play you get to see planet Earth on a dark neon purple sky. You will notice many sparkling stars as you spin the reels. 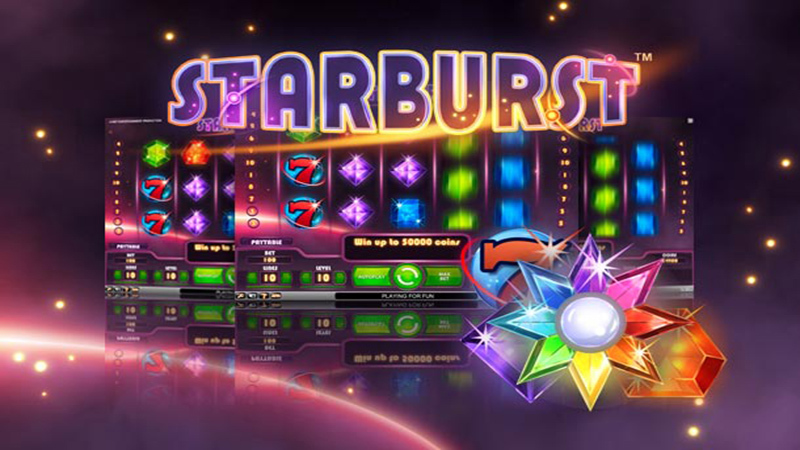 Starburst is a 3 row, 10 payline slot featuring 5 reels. The symbols you will come across during gameplay are the number 7, Bar, yellow gemstones, green gemstones, orange gemstones, blue gemstones and finally purple gemstones. You can play the Starburst slot machine both online and in William Hill bookies on their betting terminals, although the bookies have limited jackpots, capped at £500, the percentages are also often lower, which will make a difference in long term slot game play. Winning combinations are followed by glistening exploding light effects, which indicate the winning payline. You’ll also notice animated words such as ‘Combo’ and ‘Super Combo’ appear. The words ‘Big Win’ appear on your screen with blasts of colourful lights. 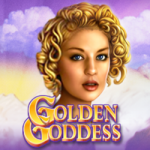 This is where you can win big cash prizes and be awarded additional free spins. Starburst offers wild symbols, and scatter bonuses. Maximum wager per line is 10 and the maximum jackpot win is 2,500. Pick your bet amount from the coin values; 0.01, 0.02, 0.05, 0.10, 0.20, 0.50 or 1. There’s levels to choose from too, 1 to 10. Bet max and you’ll enter the tenth level. There’s an auto-play feature that allows you to sit back and watch the glittering gems – select 10, 25, 50, 75, 100, 250, 750 or 1000 games to spin automatically. The Starburst symbol is a wild nd will substitute for all offer reel symbols. When one or more appear on reels 2, 3 and 4 the wild will turn into an expanding wilds, these will expand and spread across the reels and automatically trigger a free re-spin. A maximum of three re-spins can be triggered, resulting in potentially very large wins. Combo and super combo wins can also be found on this slot game. The Starburst wild feature ends when no starburst wilds appear during the re-spin. Only the highest winning combination on an active payline is paid. Simultaneous wins on different paylines are added to the total. Starburst is a very simple slot game to play and quite basic, making it ideal for players who do not want an overly complicated game, but still want the large winning potential. 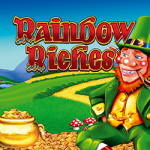 In this regard it is very similar to the fantastic Luck O the Irish slot machine. There was huge hype surrounding this game prior to its release, but it certainly wasn’t justified. With this being a two-way slot, you can grab a fair amount of winnings, but it is a pretty tedious game. Hit bonus respins and big wins with the Starburst bonus reels. Wins pay left to right and right to left. Free respin when a bonus lands in view.